So you’ve always dreamed of going to an Ivy League school but somehow, this just doesn’t seem like an attainable dream at the moment. Not to worry, you can still get an Ivy League type of education via online learning. First of all, what is an Ivy League school and why do people put a lot of importance on going to any one of these Ivy League schools? Ivy League is a group of 8 private educational institutions for undergraduate, graduate studies and doctorate studies in the United States; specifically northeastern US. The schools include Brown University, Harvard University, Yale University and Princeton University. Ivy League schools are popular for two reasons: their sports teams and their standard of education, which is actually considered as gearing towards the elite. If you wish to sample an Ivy League kind of education but do not wish to spend on it until you’re sure that it’s what you really want, you have the option to take online courses for free at Yale. 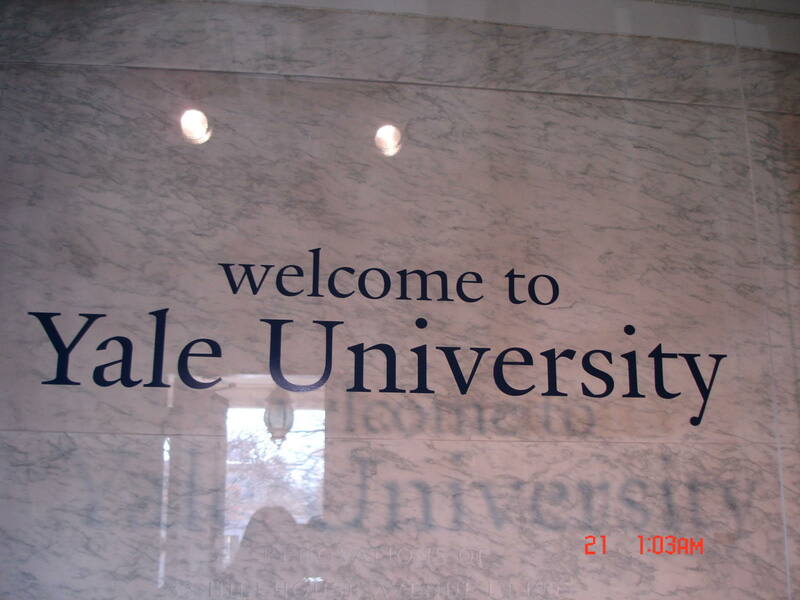 Yale University is one of the top Ivy League schools in the United States and getting a degree here is an achievement in itself already for a lot of individuals. Graduates from this university rarely, if at all, have difficulty landing their dream jobs straight after graduation. With Yale University’s free courses on the internet, you now have the rare opportunity of sampling an Ivy League education without paying for anything. 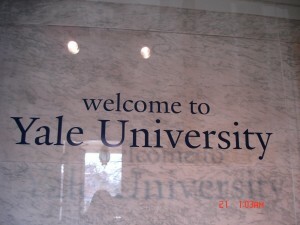 How Can One Avail of Online Courses for Free at Yale University? To view and avail of the free online courses offered by this university, simply go to Yale’s Open Yale Courses online portal and look at the courses currently being offered for free. The courses are live recordings of actual lectures conducted by Yale professors. Each course is broken down into several topics to enable students to concentrate on specific area first. Considered timely and timeless, students have a variety of highly educational and interesting courses to choose from. When you see a course that you would like to take, simply click on the link and then choose the topics that you want to learn more about. You need not register first; just click and learn. From time to time, courses may change without you knowing about it that’s why it’s best that you get the ones you are interested in the minute you have free time to do so. Topics are really very interesting and with the professors’ perspective on their subjects thrown in, you will definitely enjoy the free courses. To date, you can choose from the following courses: Fundamentals of Physics I, Frontiers and Controversies in Astrophysics, Principles of Evolution, Ecology and Behavior; Introduction to Political Philosophy; Milton; Roman Architecture; and Death. You can see from the courses that the topics are diverse and they cover different aspects of life and living.